50 Minute relaxation massage at Chateau Elan’s onsite day spa with a complimentary glass of bubbly and unlimited use of the hydro-lounge. Full Day Wine Tour including a visit to 4-5 Wineries, a Cheese Factory and Chocolate Shop. Spend two nights at the French inspired, Chateau Elan. 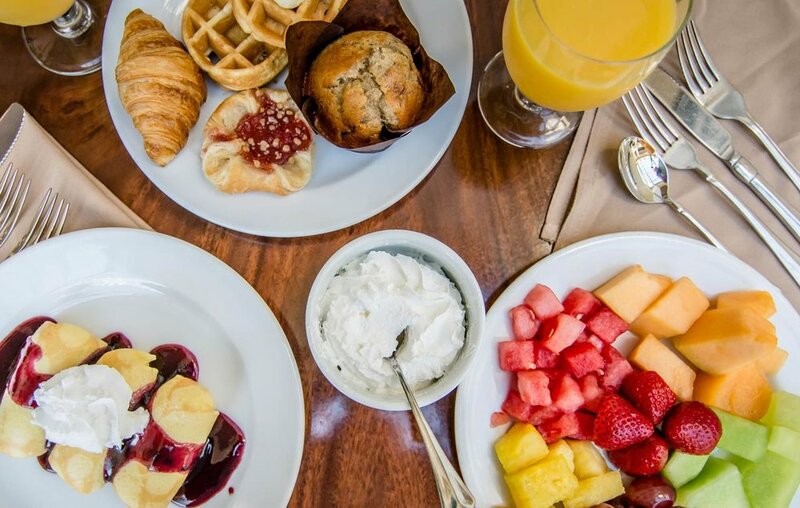 This 5 star luxury resort and spa offers spacious 1 and 2 bedroom apartments with fully equipped kitchenettes to have you and the girls feeling comfortable and ready for your girls weekend ahead. 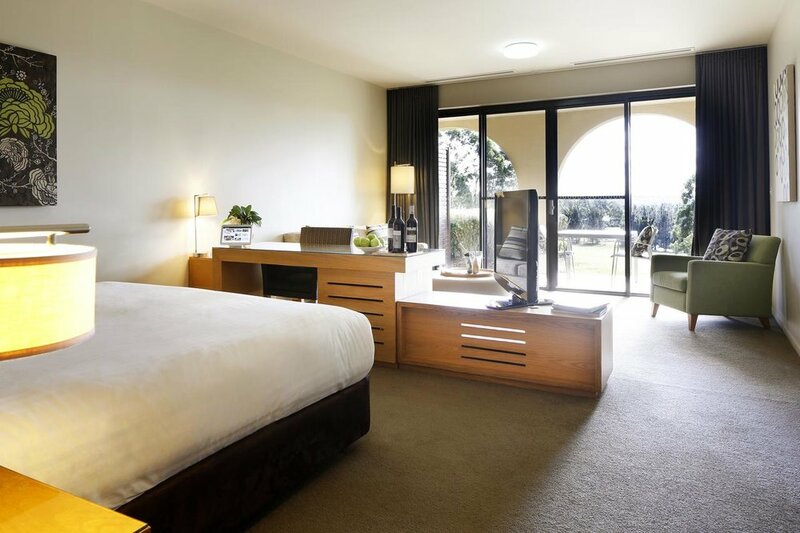 Each apartment offers views of the surrounding Golf Course and Hunter Valley vineyards a long with an open fireplace - perfect for sharing a bottle of wine and catching up with your best girlfriends. Whilst on your girls weekend, completely relax and rejuvenate with a 50 minute relaxation massage treatment at the luxury resort's day spa. Here you’ll enjoy a complimentary glass of bubbles and have unlimited access to the day spa’s hydro-lounge. Now that you’re ready for a little wine and fun, indulge your senses with a full day wine tour visiting smaller boutique style wineries a long with a visit to a favoured chocolate and cheese factory. *3 girls accommodated in a 1 bedroom apartment with rollaway/sofa bed.